As a Certified Soberlink Provider, our staff is trained on how to best utilize Soberlink to support our clients recovery. The Soberlink program keeps our clients connected to their support network in a way that does not disrupt day to day life. 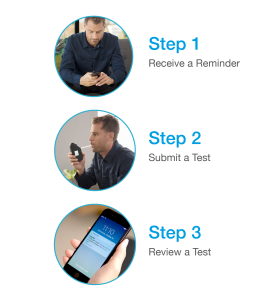 Soberlink testing is a great reminder of recovery, and self reporting to loved ones is no longer necessary thanks to real-time documentation through Soberlink technology. 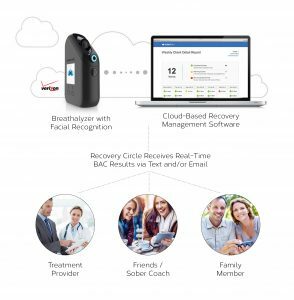 Click here to read more about how remote alcohol monitoring can bolster your recovery. Ayre Counseling’s expert staff can help you achieving full and sustainable recovery. Call us, or just fill out the contact form and press Send.